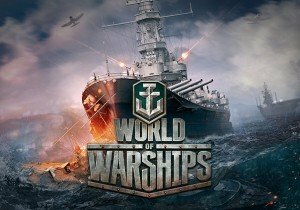 A mysterious new commander is coming to World of Warships? What is the identity of this mysterious force? My money’s on Dasha Perova. Smite Lore: Who is Ne Zha? TQ Digital ha announced the newest expansion for Conquer Online: Dawn of the New War. Game Insight is pleased to announce that their epic action strategy Cloud Raiders is now available for download on Google Play.